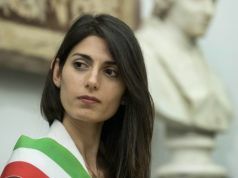 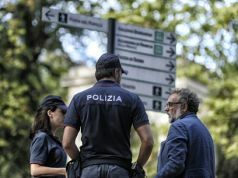 Rome's provincial finance police have impounded assets at Ostia's Porto Turistico di Roma marina, including yachts, car parks, offices and shops worth a total of around €400 million, as well as making several arrests. 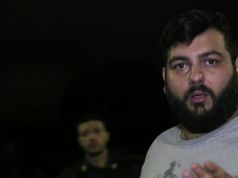 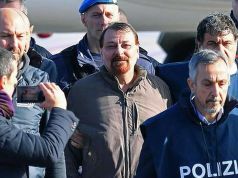 The four people arrested include the port's president, well-known entrepreneur Mauro Balini, and three of his associates including lawyer Sergio Capograssi, all of whom face charges of fraud, money laundering and use of unlawfully obtained money, assets or profits. 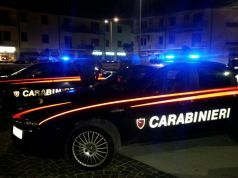 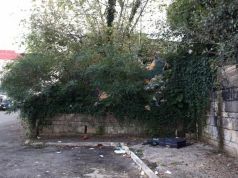 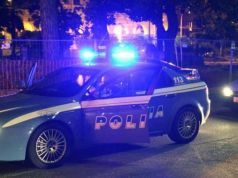 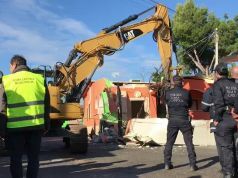 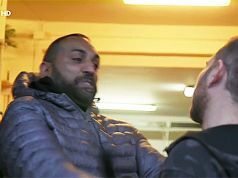 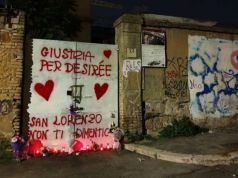 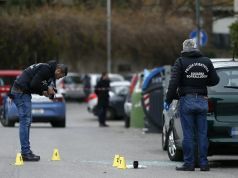 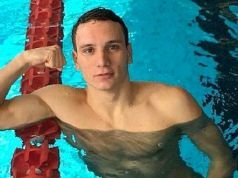 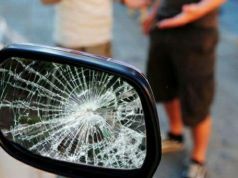 The arrests follow a investigation into an alleged criminal organisation, headed by Balini, operating out of the Porto Turistico di Roma in the seaside suburb of Ostia. 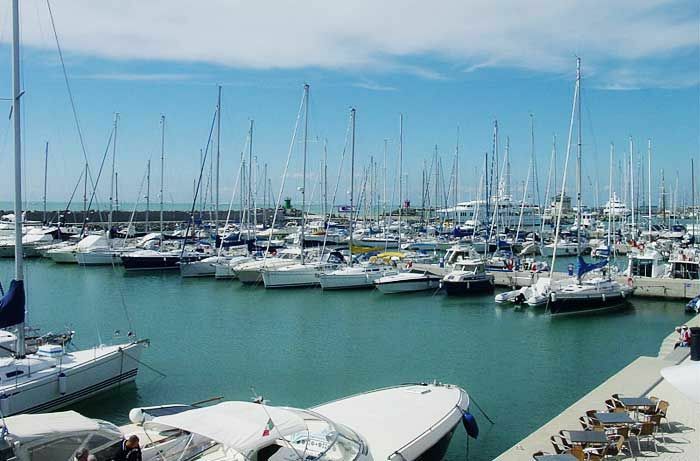 The port was built in 2001 on a 22-hectare site with 840 berths but under the administration of former mayor Gianni Alemanno it received permission to expand to 1,419 berths capable of hosting larger yachts.